March 9, 2014 - Like us now! Softec’14, the biggest student organized IT event in Pakistan concluded tonight with over 5 lac rupees given in prizes to the winning teams. The event featured two big names from the IT industry, Umar Saif, who needs no introduction and Raja Akbar Hassan, the CEO of Redmath, an acclaimed software house for IT professionals. 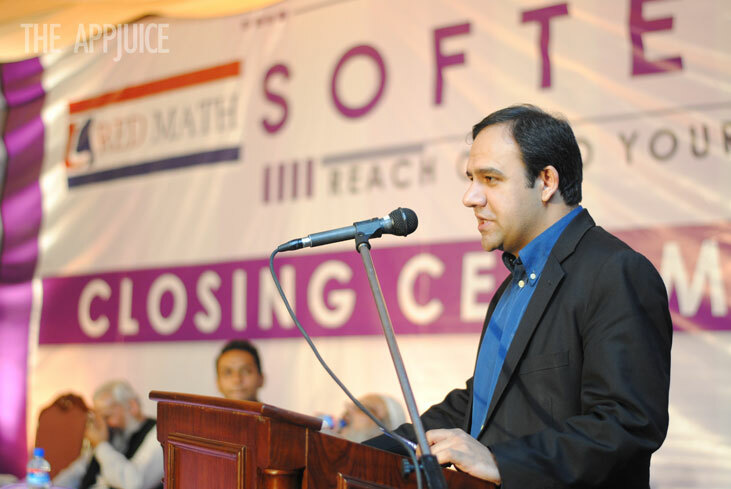 In his speech to the students, Umar Saif went on to praise the students of the FAST. Softec is hosted annually by the university and when it comes to Computer Science, FAST CS Students are in their own league. Umar Saif offered encouraging words to the students. This year, Softec was exclusively sponsored by Redmath. The company invested millions to help FAST students organize an event which would give participants from all over Pakistan an excellent opportunity to showcase their skills. Also Read: Win 5 lac in Prizes: Register for Softec 2014 Now! 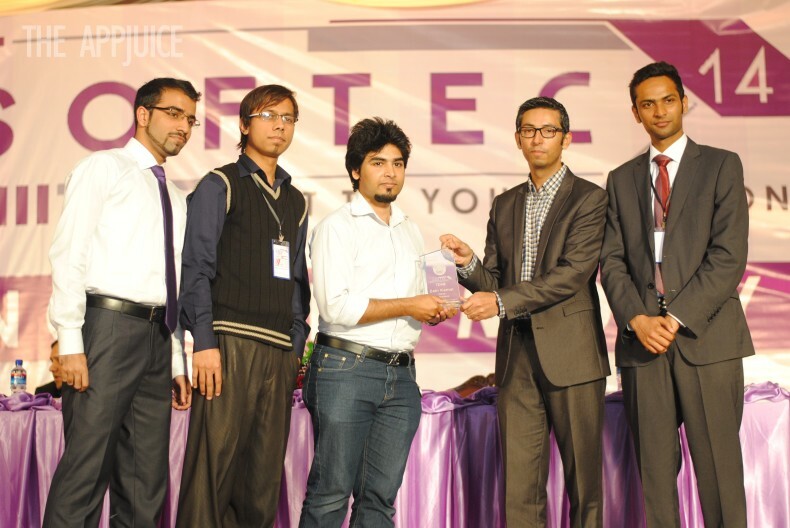 The AppJuice congratulates all winners of Softec ’14 and the organizing team on a successful event.